Treating older men with early-stage prostate cancer who also have other serious underlying health problems with aggressive therapies such as surgery or radiation therapy does not help them live longer and, in fact, can be detrimental, according to a study done by researchers at the University of California, Los Angeles. The study was published in the May 13th 2014 early online edition of the peer-reviewed journal Cancer. A release from the university explains that the team followed the cases of more than 140,500 men aged 66 and older diagnosed with early-stage prostate cancer between 1991 and 2007 from the Surveillance, Epidemiology and End Results (SEER) Medicare database. Men who also suffered from multiple major medical conditions such as a history of heart attack, chronic obstructive pulmonary disease (COPD) and diabetes in combination did not live any longer after receiving aggressive therapy compared with men receiving no treatment. Additionally, these men were at risk for side effects such as impotence, urinary incontinence, and bowel problems that can result from surgery and radiation treatments. The researchers used the Charlson index when looking at the men and their health problems. The index can be used to predict the 10-year mortality for a patient who may have a range of other health problems, called comorbid conditions. A prostate cancer patient with diabetes may score a 1 on the index, while a man with multiple or more severe health problems might score a 3 or higher. The retrospective study, which followed the men for 15 years after diagnosis, found that prostate cancer patients with Charlson scores of 0, 1 or 2 who were treated with surgery or radiation therapy had a lower risk of dying of prostate cancer compared with men receiving no treatment. However, men with scores of 3 or higher did not have a reduction in risk of death from cancer with aggressive treatment because they did not live long enough to benefit from it and were more likely to die from something else, said study first author Timothy Daskivich, a UCLA Robert Wood Johnson fellow. The release quotes Daskivich as saying, "In the past, we've relied on the basic argument that older and sicker men are much more likely to die of other things besides their prostate cancer that exposing them to aggressive treatment and its debilitating side effects is a poor gamble. Now we've shown that aggressive treatment of these men is ineffective. This information will help these men better maximize the quality of their remaining years." Daskivich said that prostate cancer patients who have several comorbid conditions could use these findings to decide whether or not to treat their disease. "These findings will also benefit the doctors who are trying to counsel these men on whether or not they should receive treatment," he said. "The guidelines suggest the men with life expectancies of less than 10 years shouldn't be treated aggressively, but life expectancy is difficult to measure accurately. This data clearly defines a subset of patients who should avoid therapies that will only cause them problems they don't already have." Prostate cancer is the most frequently diagnosed cancer in men aside from skin cancer. 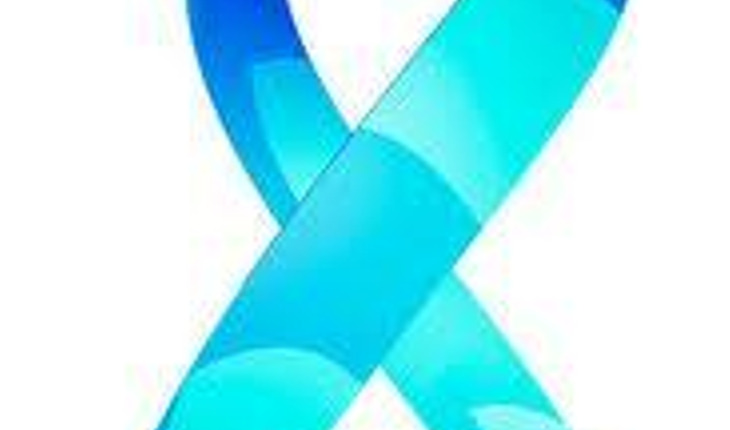 An estimated 233,000 new cases of prostate cancer will occur in the United States in 2014. Of those, nearly 30,000 men will die. For reasons that remain unclear, incidence rates are about 60% higher in African Americans. "Aggressive treatment of men with multiple major comorbidities poses both an unnecessary health hazard to these men and an undue burden on our overtaxed health care system," the study states. "Because all aggressive local treatments for prostate cancer may confer side effects that can substantially affect quality of life, aggressive treatment of men who are unlikely to benefit often creates new health problems – impotence, urinary incontinence, bowel dysfunction – while not achieving the primary objective of increasing cancer-specific survival."